Printed circuit boards have a huge foothold in our lives. 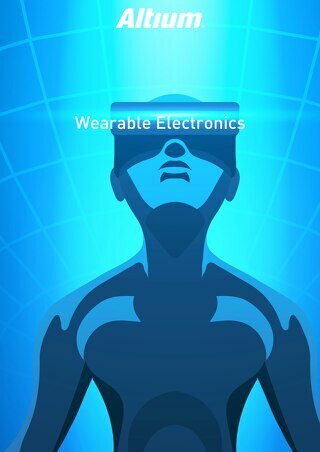 They are found in everything from our TVs and computers, to our washing machines and watches. 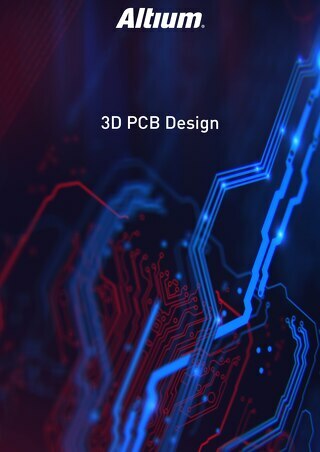 As a PCB designer, you understand the blood, sweat, and tears that make every board and the devices they serve a reality. It's rare that any PCB project goes smoothly from start to finish. However, there are a number of steps you can take to increase the efficiency and reduce the number of hiccups in the process. 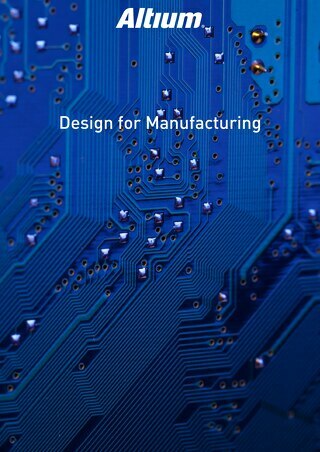 Get on the fast track to efficient, scalable growth and become an expert PCB Designer. 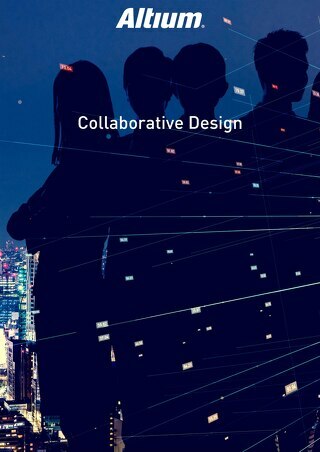 Learn about Collaborative Design today. 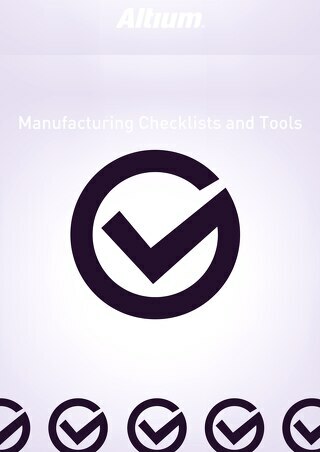 Are you looking to master Manufacturing Checklists and Tools? 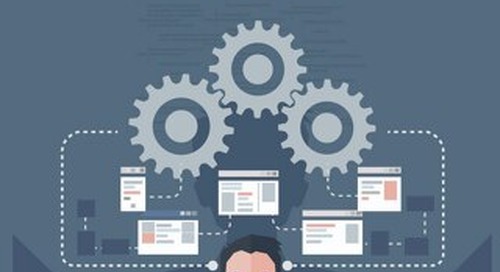 When it comes to manufacturing, organization is critical. 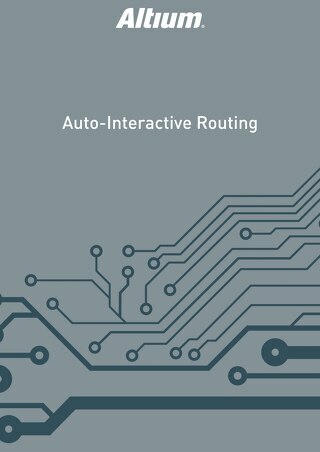 Use all that free time after upgrading to AD18 to explore new tips and techniques. 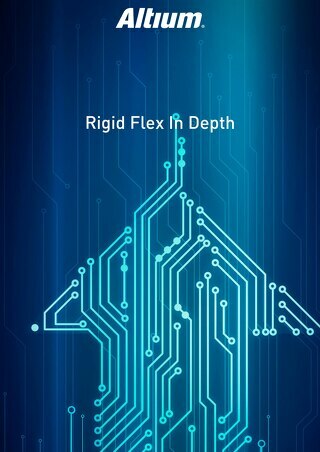 Rigid-Flex can have many benefits, and there are many designers today considering it today who previously did not have to. Get the info you need, here. 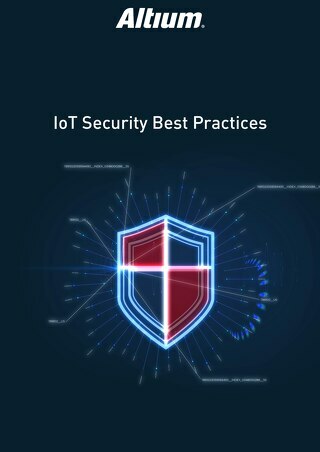 Are you looking to master IoT Security Best Practices? 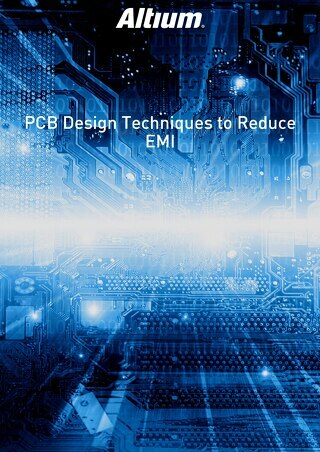 Reduce EMI with these tips and tricks. 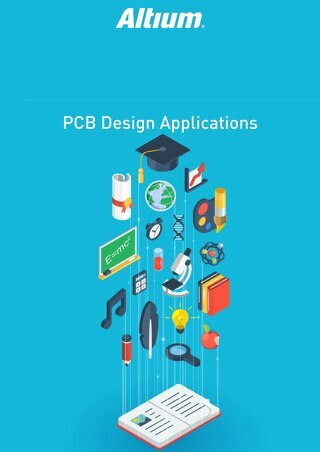 Are you looking to master Best PCB Design Tips? 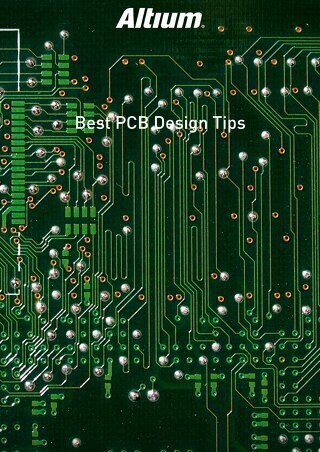 We have Best PCB Design Tips resources here to help. Click to learn more. 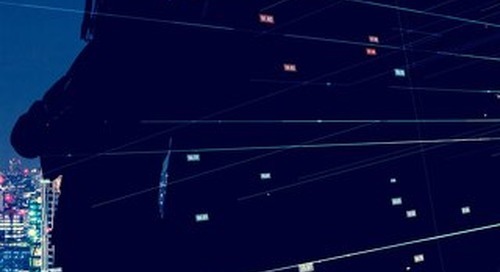 Are you looking to master Advanced Driver Assistance Programs (ADAS)? 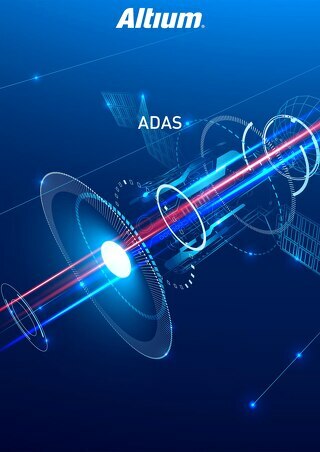 We have ADAS resources here to help. Click to learn more. 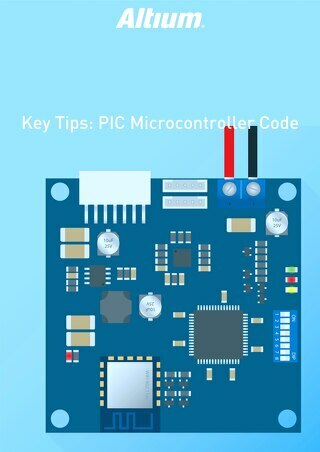 Are you looking to master PIC Microcontroller Code? 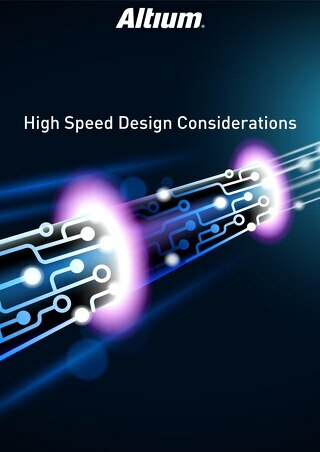 Have you worked with high speed designs yet? Click here for resources and learn something new today. 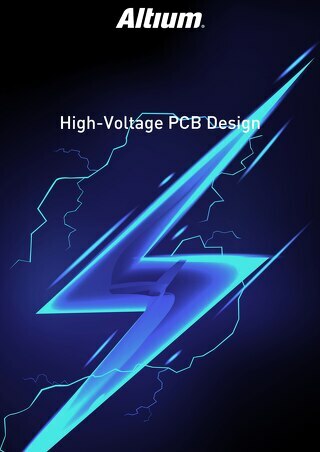 Avoid setbacks and potential challenges in high voltage PCB Design. 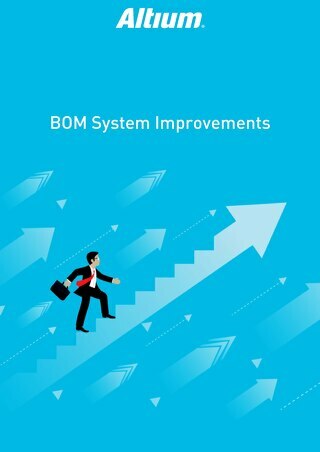 We know from years of experience that the Bill of Materials, or BOM, can change throughout the design process. 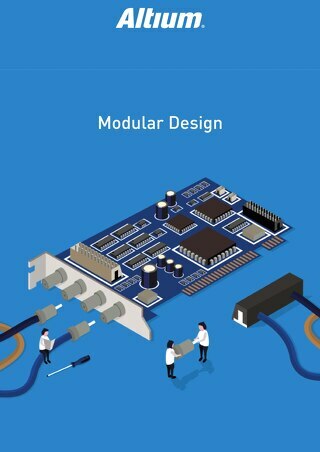 Modular Design Tips for Everyone. 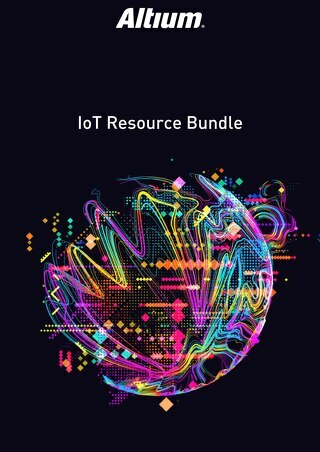 From security to FCC compliance, are you ready to master the IoT? 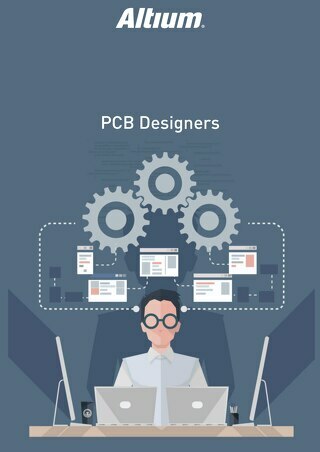 Are you looking to for information about Multiboard PCB Design Systems? 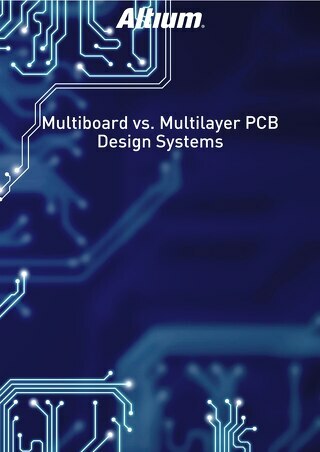 Click here for an Altium presentation about both Multi-board and Multilayer design.